In the Spring of 2013, by chance, I found Jasmine Thompson’s music on Youtube as I was looking for songs by certain artists. I like her voice because it sounds so angelic. Recently, she has had some commercial success with some of her songs as well as being the vocals for some EDM songs produced by DJ-Producers such as German DJ Felix Jaehn. Below is Jasmine’s wonderful cover of Beyonce’s “Halo.” If I could ever be so lucky to get my first novel published and produced into a movie, I would love to have her version of this song in the film to bring out the emotions that the characters go through. Well, baby they’re tumbling down. They didn’t even put up a fight. They didn’t even make a sound. I found a way to let you in. But, I never really had a doubt. Standing in the light of your halo. I got my angel now. It’s like I’ve been awakened. Every rule I had you breakin’. It’s the risk that I’m taking. I ain’t never gonna shut you out. I’m surrounded by your embrace. Baby, I can see your halo. You know you’re my saving grace. You’re everything I need and more. It’s written all over your face. Pray it won’t fade away. Hit me like a ray of sun. Burning through my darkest night. You’re the only one that I want. Think I’m addicted to your light. I swore I’d never fall again. But this don’t even feel like falling. Gravity can’t forget to pull me back to the ground again. And it’s like I’ve been awakened. Baby, I can feel your halo. 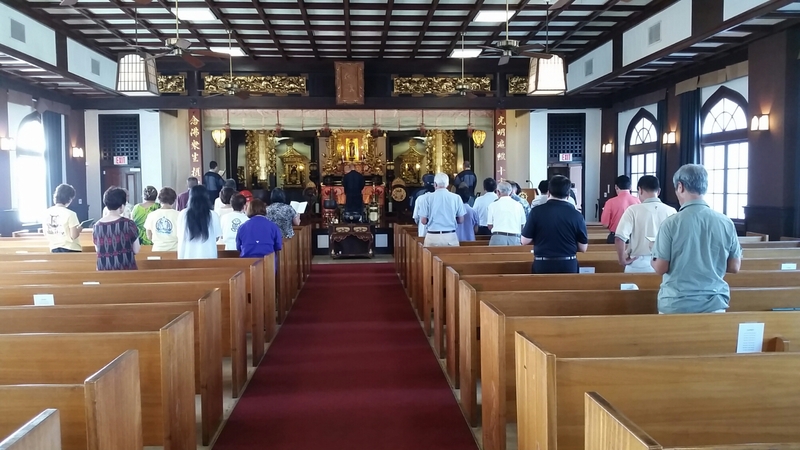 2015 Biannual Hawaii Council of Jodo Mission Kyoku Convention on the morning of Saturday, September 19, 2015. And I don’t know what to say. I’ll speak a little louder. You know that I’m proud. And I can’t get the words out. I attended the Hawaii Council of Jodo Mission Kyoku Conference on the evening of September 18, 2015 at Jodo Shu Hawaii where members attend from across the State of Hawaii. The conference is held on September 18 to 19, 2015. When you’re empty I’ll fill you up. Did I ever say, how I feel about you? A thing I never found, that easy to do. The things that you do, don’t need to be heard. You know your actions, baby, speak louder than words. “Bring Me Your Cup” cover by Pure Heart. Don`t you know I`m in love with you? What else is there for me to do? For you to come right in. Please make all my joys come over. Don`t you see I`m in love with you? Then why don`t you try me? I will never make you wear no frown. Well babe I will accept you gladly.